We trust that you are having an awesome festive season. 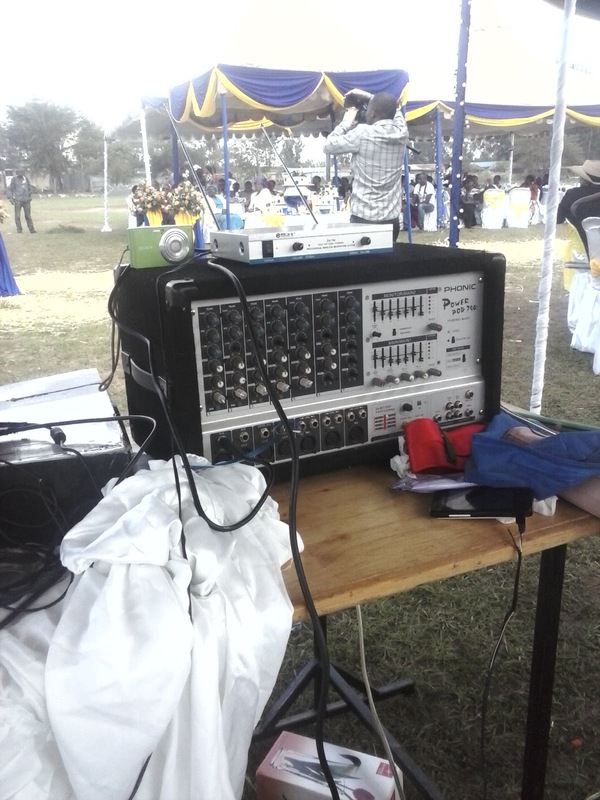 If you need sound and or DJ for your party or other function feel free to call/text/whatsapp us . We only give you quality at unbeatable rates! Oops been a while since we did this (😆) . 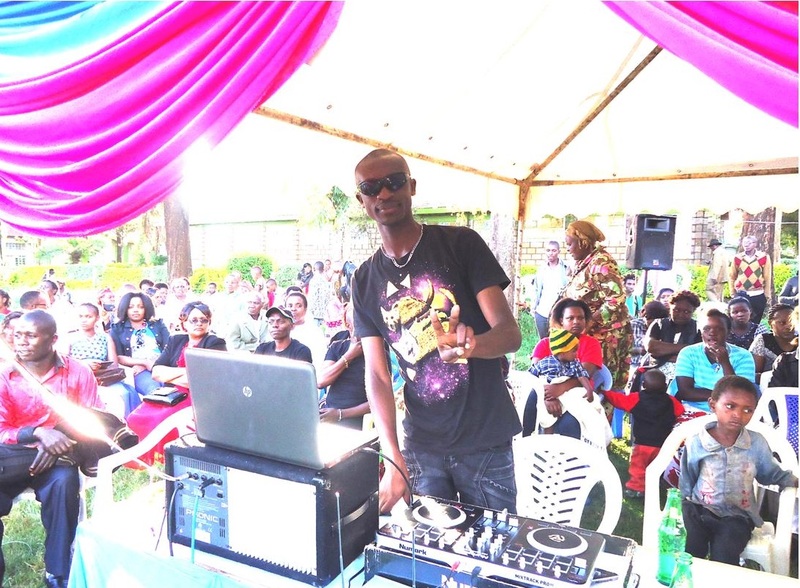 Your no.1 company has handled a flurry of events in recent times including a Harambee, Church event , Wedding reception and Party . As always our clients have been happy with our services and we are getting numerous references . Don't be left behind! Hire us for that end of year party , wedding , meeting and so on . Best wishes from everyone at Neevy Entertainment . Over the last week we have been very engaged and as always received positive reviews from our clients . On two occasions during the week we provided p.a systems for meetings @Egerton University and during the weekend provided p.a systems & Dj services for a birthday party at Langata . Get in touch and get quality, professional services today. You have an upcoming wedding . Or Maybe your birthday is just around the corner . It's time you did your booking with the No.1 company for p.a systems and DJ services and then eargerly wait for the day . We have consistently provided quality services in a range of events and don't plan otherwise . Most importantly , we have handled our esteemeed clients in the most professional and ethical manner , which has been affirmed by their positive reviews . This is why we get many recommendations . Don't be left behind . Your entertainment leader has had a flurry of activities over the last week . First was a graduation party followed by a birthday party . Check testimonials here and hire us for your next event .